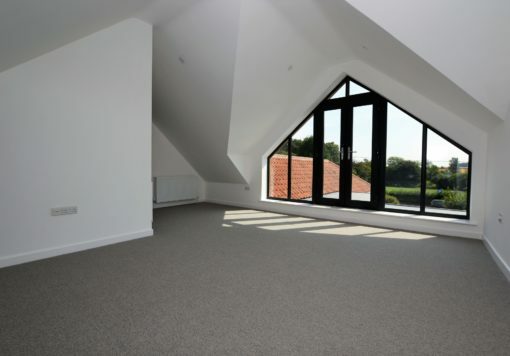 If you are looking to invest in property in Norwich or Norfolk, take advantage of our expertise in property investment. 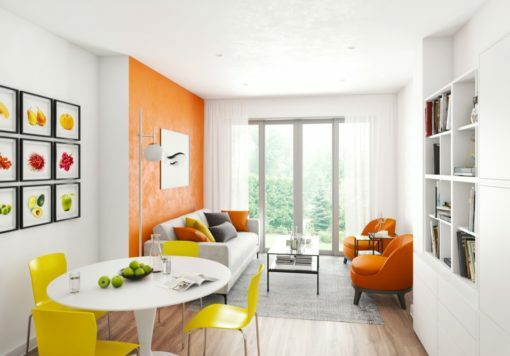 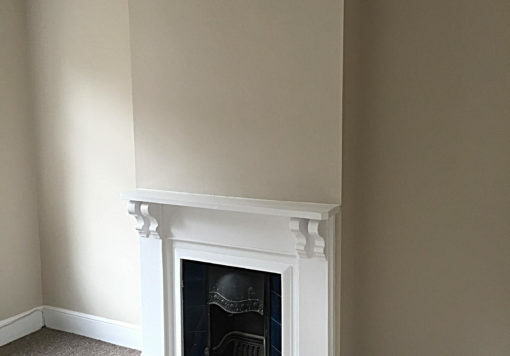 View a selection of our latest property developments below. 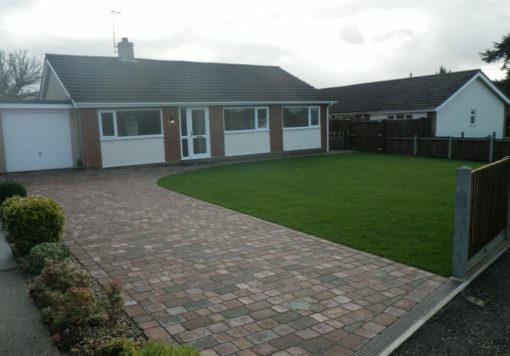 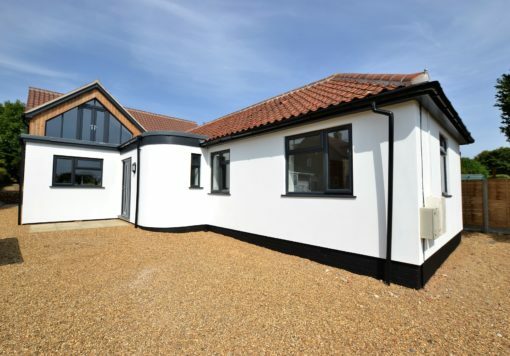 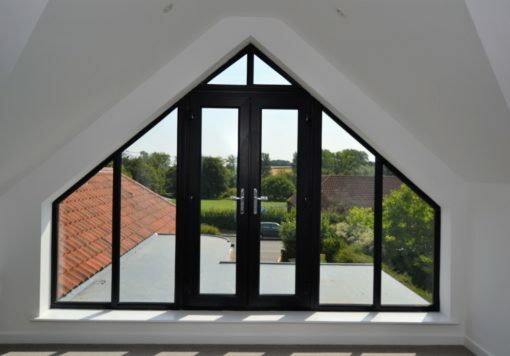 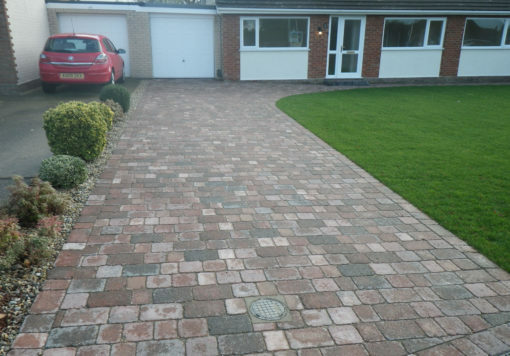 Extension and complete refurb of a property in North Norfolk to convert a 2-Bed Bungalow into a 4-Bed property. 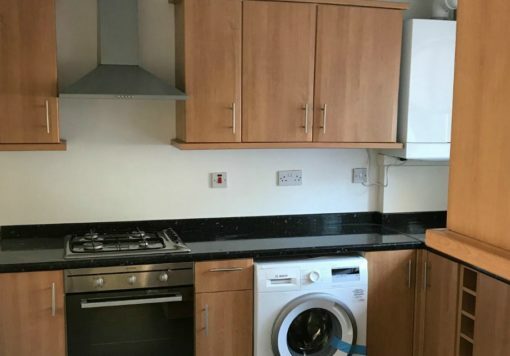 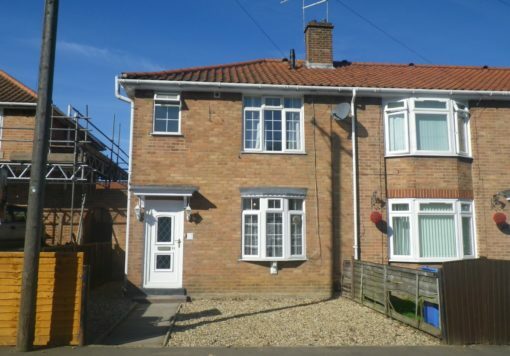 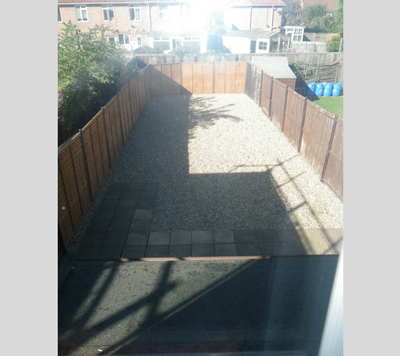 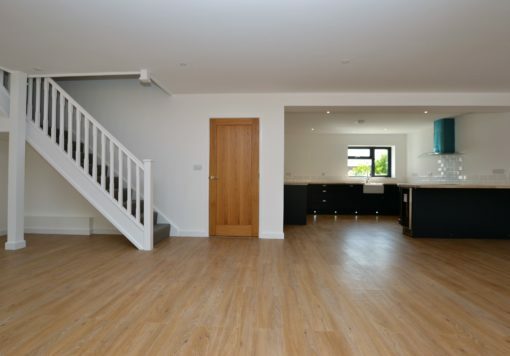 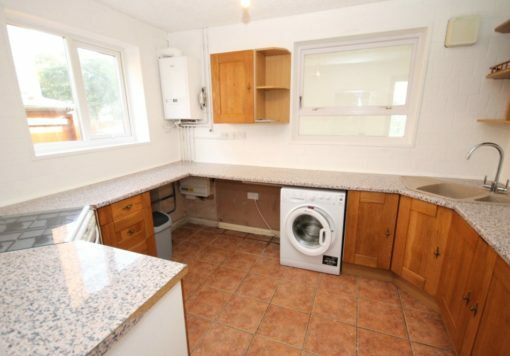 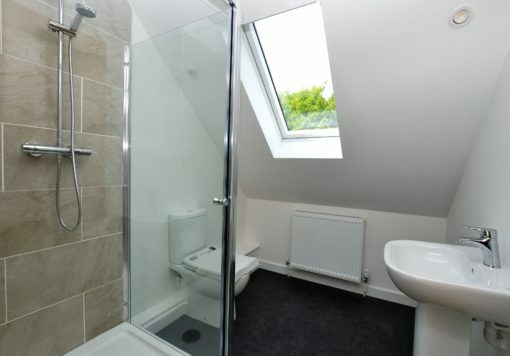 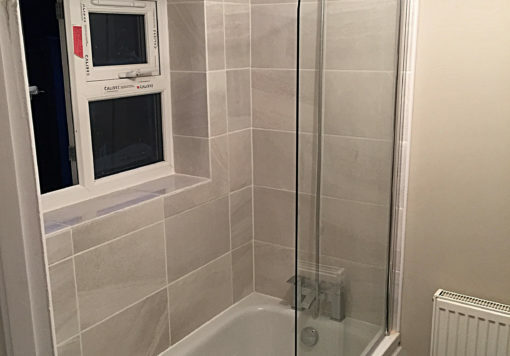 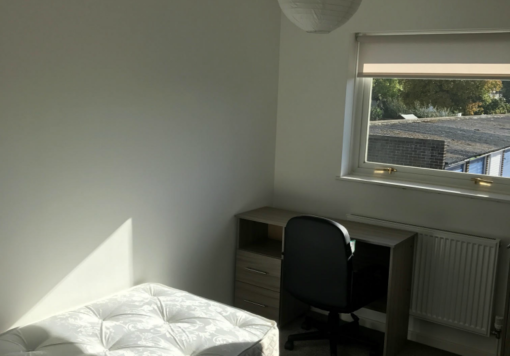 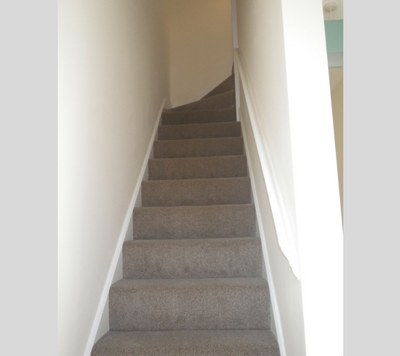 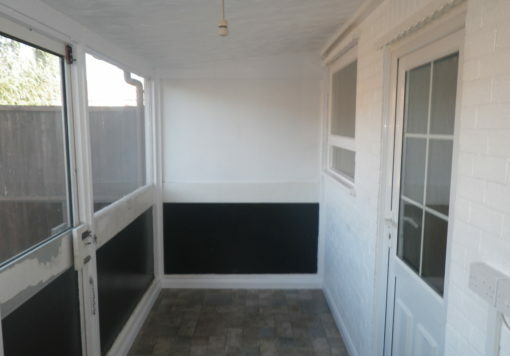 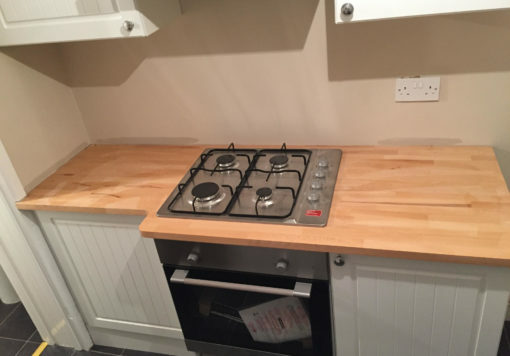 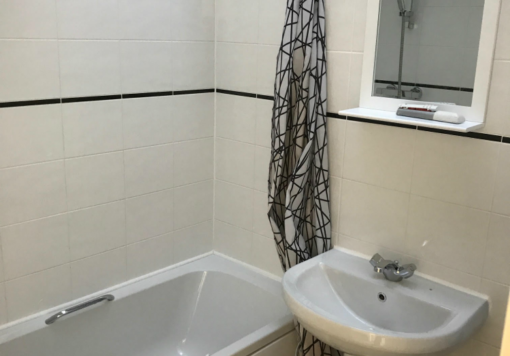 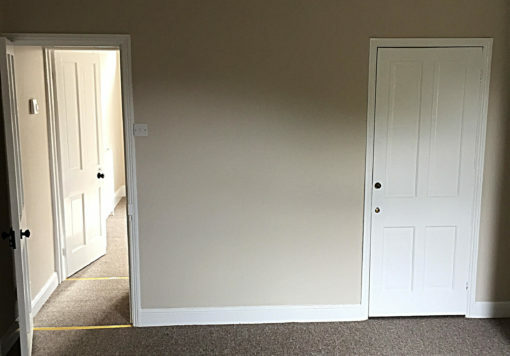 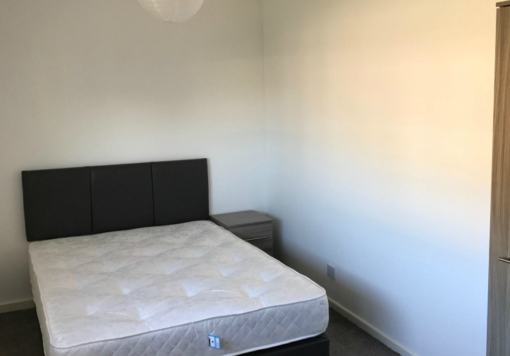 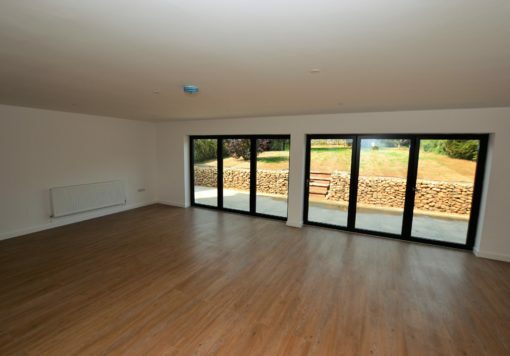 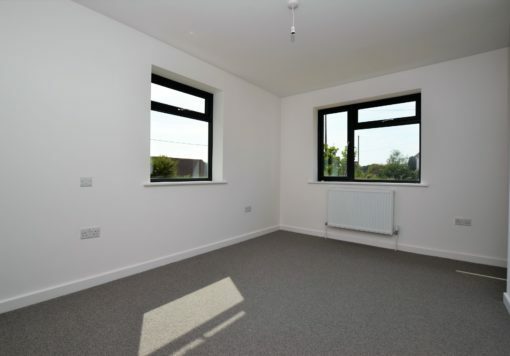 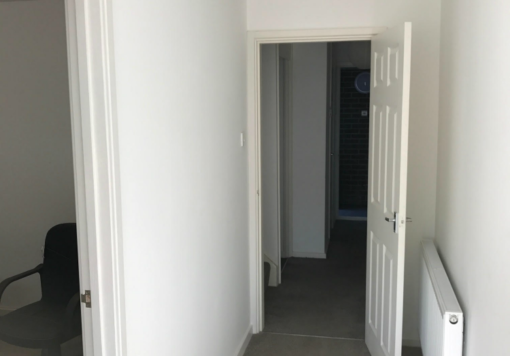 This is an HMO conversion situated in a popular student area near the University.